Thank you for the reblog. 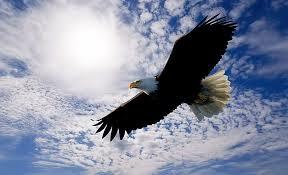 May you enjoy being carried on eagle’s wings. Awesome and I AM is so beautifully composed. Great words of Truth and Simplicity.